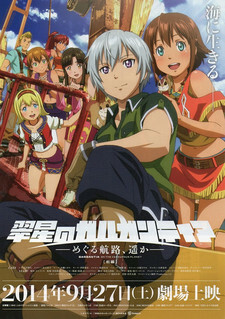 An announcement made at AnimeJapan 2014 reveals that a new 2-episode OVA for Suisei no Gargantia will be released with the first episode coming Fall 2014. The screening event for the first OVA has been announced as well. More information on the OVA will be given at a later time.